The school bus company involved in Friday’s fatal crash in Wadsworth was cited for six crashes in Illinois in 2012, including a crash this past December in which 22 people were injured. 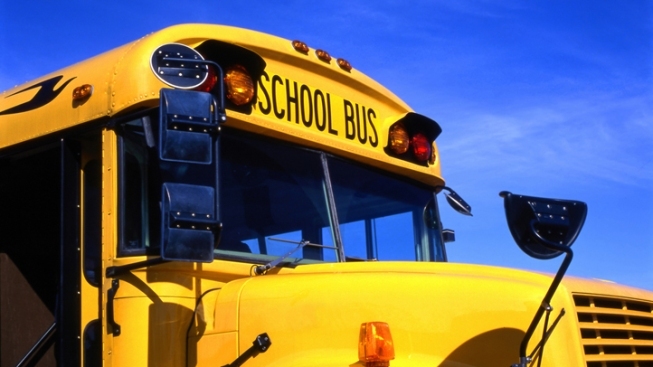 Durham School Services’ crash and inspection history is all available online, as is detailed information for all other school bus companies in the Chicago area. Click the circle next to the search box marked "Carrier Legal/DBA Name"
Click the circle next to "U.S. State" and use the drop down menu to select "Illinois," then press "search"
Your search results will show a list of matching companies. Look through the list to find the bus company in which you're interested. You’ll get to a new page devoted to that individual bus company. You’ll see a list of “BASIC” categories on the left, including "Unsafe Driving," "Driver Fitness," "Drugs/Alcohol," "Crash Indicator" and others. Click on one of these categories to get details. If you do this search for Durham School Services, for example, click on "Crash Indicator" and you will arrive at a series of 279 crash reports involving Durham buses across the United States. Scroll through the reports and you’ll find #IL00M2325104, detailing a crash on the Tri-State Tollway involving a Durham school bus and two other vehicles, in which 22 were injured last December. Scroll through more reports and you‘ll find another crash in Mundelein, from June 14, 2012, in which two people were injured. You’ll find a total of six crashes involving Durham buses in 2012 in Illinois, and two more from 2011. Go back to the main page on the SMS tool and click on "Driver Fitness," and you’ll find a citation against Durham from last August, involving questions about a driver’s medical certification and bus inspection. And the "Vehicle Maintenance" tab shows a long list of violations cited on buses throughout Durham’s fleet. Among them are four violations for the Durham bus involved in the December 2012 tollway crash. Try these same kind of searches for another local bus company, Alltown, and you’ll find one crash from October of 2012, resulting in two injuries. A similar search for Septran, Inc., a local special-education bus service, gives details on two recent crashes, including a three-vehicle accident from January of this year, which injured six. Each of these reports includes the name of the police department that responded to the crash, in case you want to contact them for further details of the crash.